This SMi masterclass will explore the application of epigenetic profiling technology in pharmaceutical development. 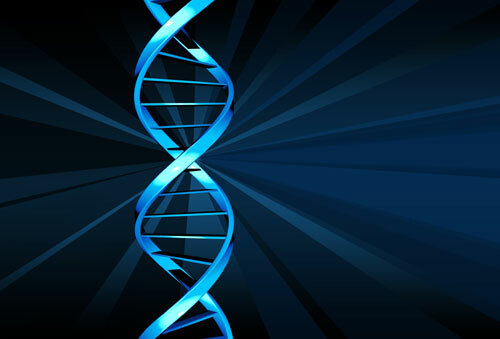 Epigenetics is the study of the regulation of gene expression through non-sequence based factors. 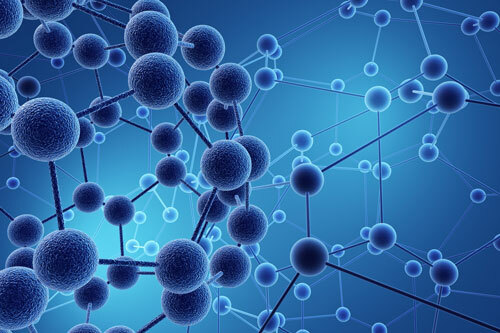 It is what links our primary gene sequencing to our environment allowing for differential gene expression, environmental gene modulation, reversible expression and provision of certain inheritable traits. Therapeutics for cancer, neurodegenerative and infectious diseases based on epigenetic targets are already in development and research is underway to explore the role for epigenetics in cardiovascular, metabolic and other diseases. 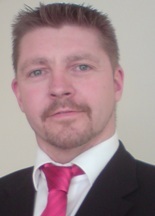 Mark Eccleston is the Managing Director of OncoLytika Ltd. He has previously worked for ValiRx Plc – an epigenetics based oncology company listed on AIM – and is a director of ValiFinn – a Finnish CRO offering epigenetic profiling services. He has set up several innovative companies in the biotechnology and fast moving consumer goods sector working in project management, preclinical development and business development. He has a PhD in Polymer Chemistry and an MBA from the University of Cambridge. Holiday Inn London-Bloomsbury is just 2 minutes' walk from the Tube at Russell Square station, for speedy connections across the capital. We're 10 minutes by bus from Eurostar connections at St Pancras station, and a 45-minute taxi ride from London Heathrow Airport. Check into your stylish Guest room, air-conditioned and connected to wireless Internet.